See scan - perfect condition. Comes with original ribbon. 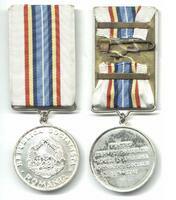 Some patina at the reverse of the medal, but can easily e cleaned. 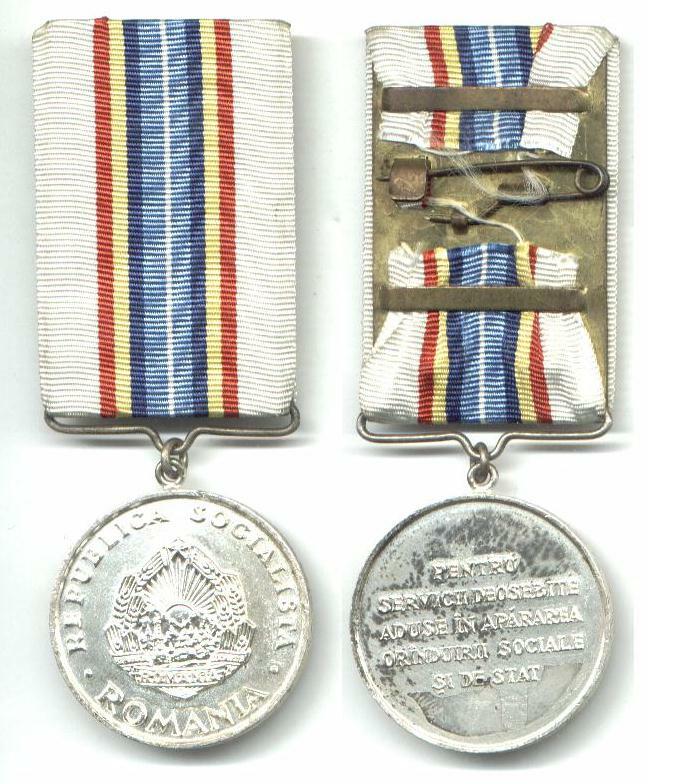 This is a nice Romanian / Rumanian Socialist / Communist era Merit medal awarded to members of the State in service of the Social Security field. Nice collector piece and one of the nice Romanian medals.